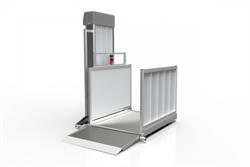 Improve the accessibility to your home with a vertical platform lift. 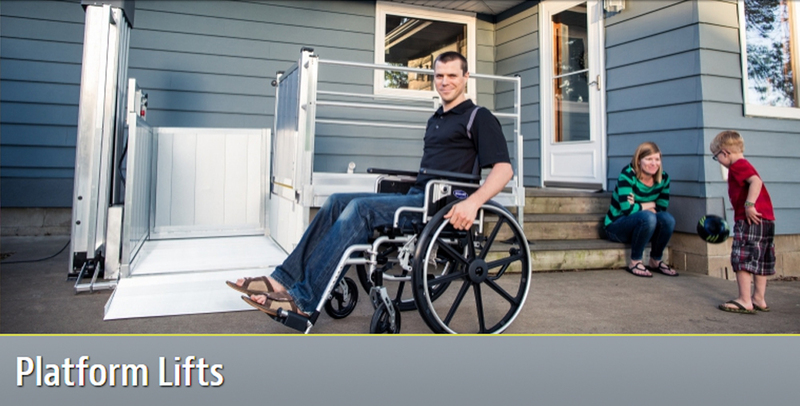 Designed to meet the unique needs of individuals with limited mobility in a residential setting, vertical platform lifts are easy to install and can be customized to fit the entryway to your home. Learn more about the vertical platform lifts, as well as the accessories available for the equipment, by browsing the products below.